This type of LED's are used in Industrial Panels for On, Off, Run, Trip, Start, Stop Indication. This type of LED's are used in Industrial Panels for On, Off, Run, Trip, Start, Stop Indication.Inpu.. 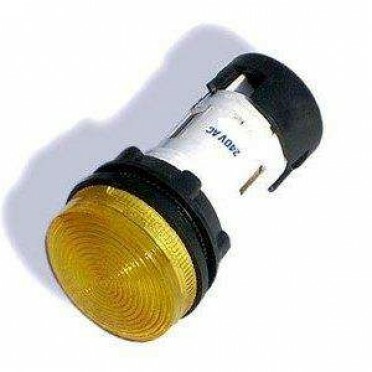 This type of LED's are used in Industrial Panels for On, Off, Run, Trip, Start, Stop Indication.Oper..